If you're seeking a meaningful and exciting relationship, and if you're serious about finding true love, and your goal is to get married, then our Christian matrimony Canada website is your best bet to connect with true Believers who are searching and ready to make that big commitment. Join these singles right now by creating your free trial profile. There is no other dating site like ours. 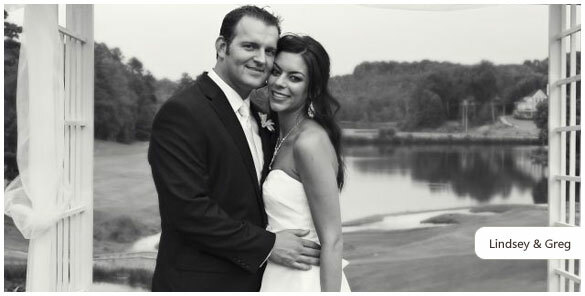 We've been in business since 1999 and have helped literally thousands of singles find their better half. ChristianCafe.com really is the best place for you to start your search for true love. It doesn't matter where you're located or how you connect, whether from the comfort of your home or on the go, as you can communicate with our singles via your computer or mobile. We're able to go with you wherenever you are. 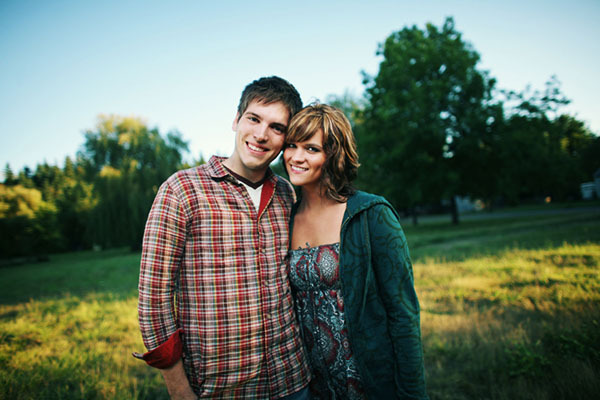 With your 10 day free trial profile with us, you can mingle and connect with marriage-minded people who believe that being equally yoked results in the best outcome for those who are seriously searching for their soulmate. When seeking singles who are compatible with you, or when you're ready for the long-term relationship and a serious commitment with another marriage-minded single, you can count on ChristianCafe.com. 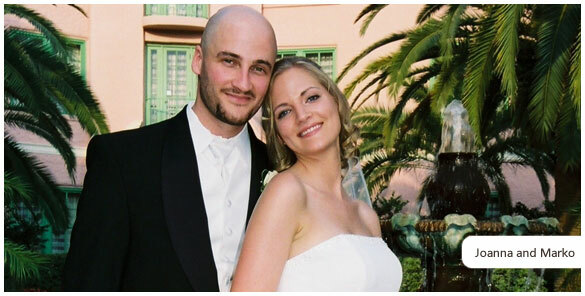 join our Christian matrimony Canada site, where singles connect and find their true love while having an exciting time searching for their soulmate. Join and meet Canadian Christian singles right now! 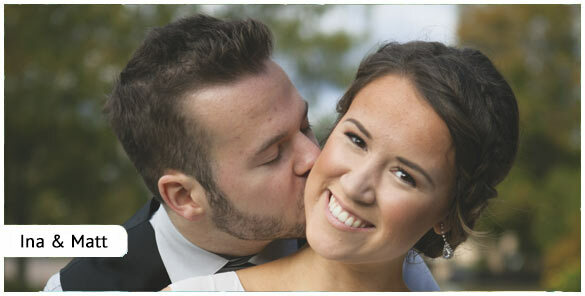 We're a Christian matrimony Canada website for those singles who are looking for serious relationships. If you're ready for that big commitment, you'll fit right in with our singles community. Our ministry has been connecting like-minded soulmates who see the sacrament of marriage as one of the pillars of a healthy and happy Christian life. More and more singles are going online to search for their true love and want to start a relationship leading to marriage. However, many have had no luck in finding a reliable method to connect with the people they're looking for. But, the good news is that when singles come to our Christian matrimony Canada dating site, they're more likely to match with another single who has the same outlook on life, including wanting a long term relationship. C'mon in, join us today, and find your true love. Don't waste anymore time on other dating sites that are "Christian" in name only, but are owned and operated by secular companies.